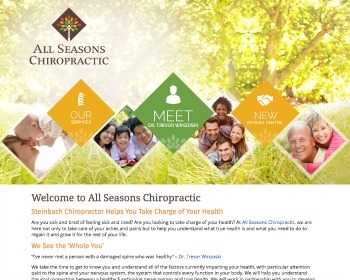 Chiropractic Websites – Recently Launched! 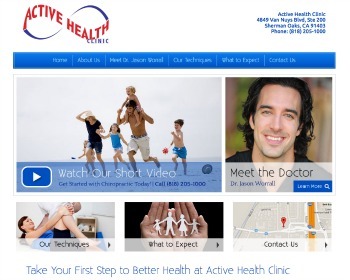 Sherman Oaks chiropractor, Dr. Jason Worrall, is committed to helping you become healthier and happier. 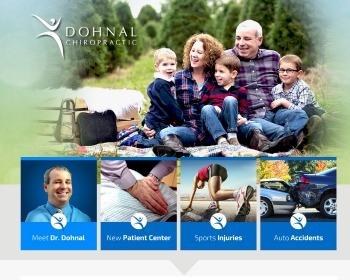 We treat a multitude of health concerns, combining the very best of traditional chiropractic techniques with the latest in innovative technology. 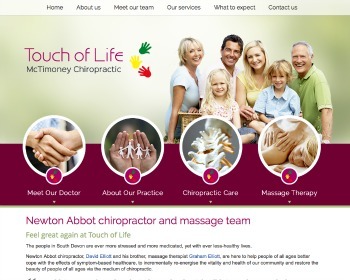 The chiropractor and massage team at Touch of Life are here to help people of all ages. 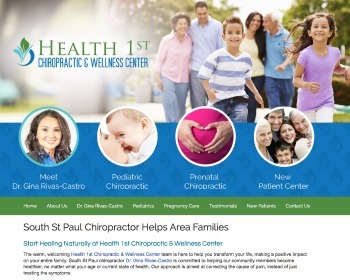 Dr. Kari Cerentano is a family-oriented chiropractor who is excited to share the healing of chiropractic care and acupuncture with her community. She offers a variety of gentle, specific techniques that don’t involve twisting and turning. Call today! Restore your health, naturally! We offer custom treatment plans to relieve pain and achieve overall wellness. Restore your health! 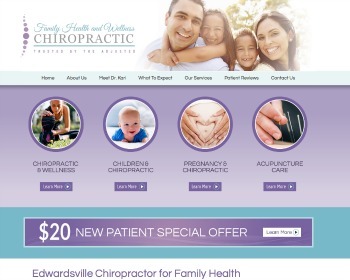 We offer custom family, pediatric and pregnancy chiropractic care plans. Our treatments are natural and effective in relieving pain and achieving overall wellness. 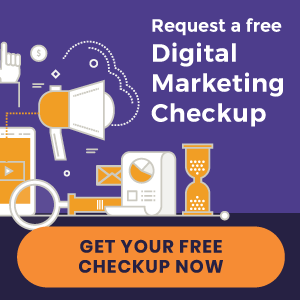 Visit our website to learn more and schedule your appointment today! 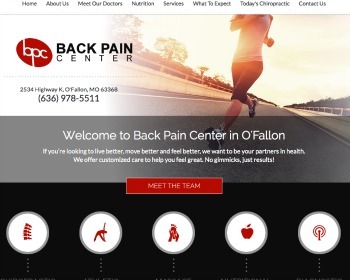 Conservative care of back pain, neck pain, sports injuries with an emphasis on muscular work using Active Release Technique. Full nutritional counseling, weight loss programs, & massage. Fitness and exercise training with a full gym within our facility. 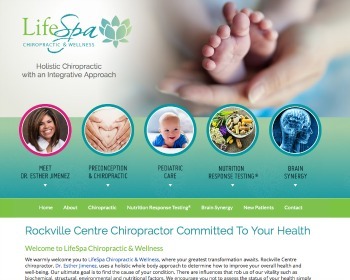 Nutrition, exercise, chiropractic and rehabilitation at one location, we are here not only to take care of your aches and pains but to help you understand what true health is and what you need to do to regain it. « New Website – Launched Today!